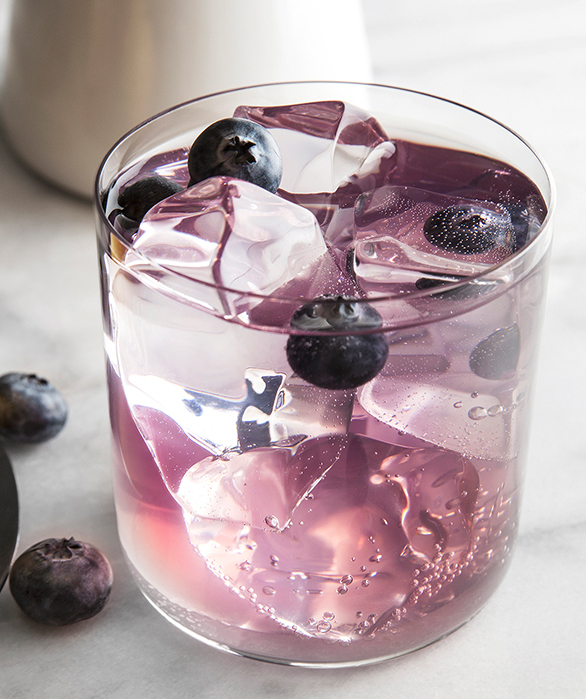 Created with our signature Açaí-Blueberry Vodka, this refreshing recipe makes the perfect spring cocktail. 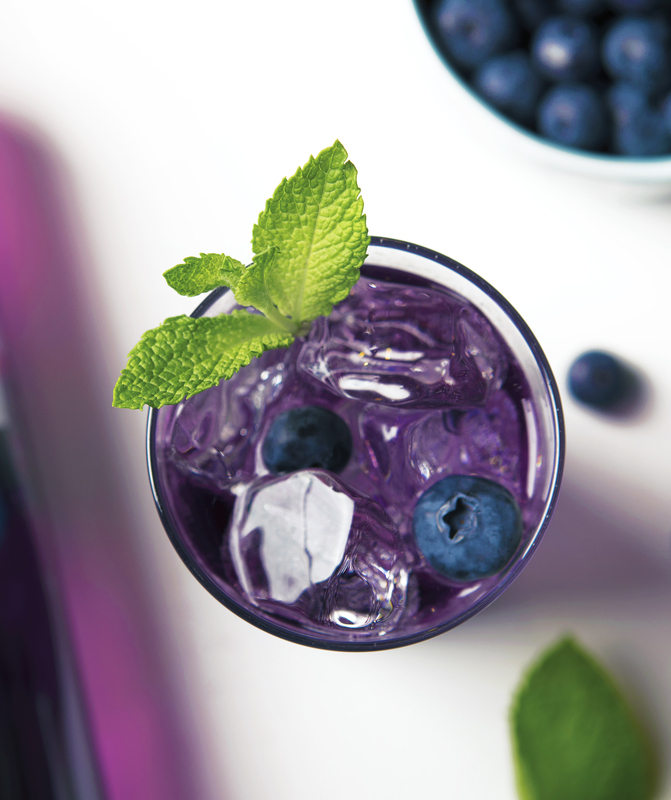 A simple cocktail to prepare, our Açaí-Blueberry Mojito can be enjoyed casually or as a quick party cocktail. 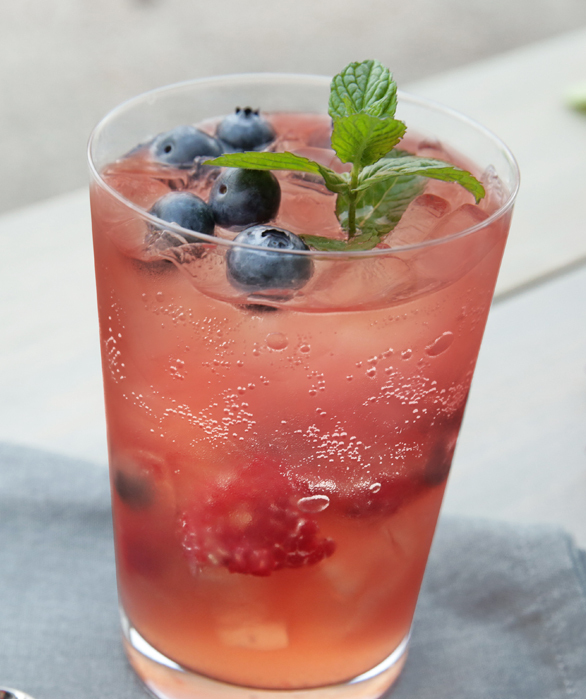 Muddle mint, berries and simple syrup in a shaker. Add ice, vodka and lime juice. Shake well and strain into ice-filled highball glass. Top with club soda. 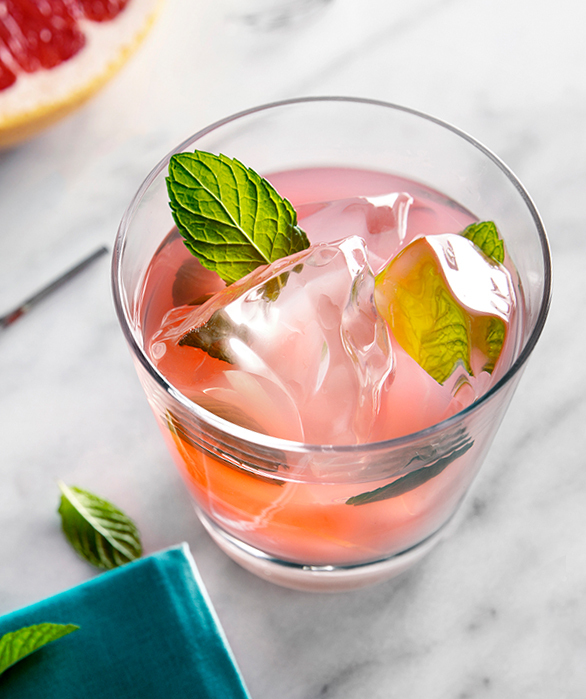 Garnish with mint sprig.